I just received another one of “those” calls. Yes. I know it’s not really Microsoft calling about some virus in my computer. I know this because I’m just a teeny bit tech savvy and a tiny bit jaded after my half century on this planet. But I play along anyway. It’s entertaining. I have a little time on my hands. And it keeps him on the phone for a bit longer, preventing him from scamming someone else. We have a bit of back and forth as I pretend to open my computer. Turn on my computer. Oops. The battery is low. I have to plug it in. Now, where’s that cord? We talk a little more as I ask him questions, making sure he’s legit. He plays along and gives me some phony company name, the Floor-eee-DUH address and phone number. I pretend to believe him. But as he tries to get me to press keys, I interrupt him from time to time. I then pretend to cry. Sniffles, at first. But then I begin to boo-hoo. His voice softens. A man with a slightly more decipherable accent gets on the line. I sniffle and snuffle, trying to suppress any laughter. I’m running out of material. I blow my nose, stalling, trying to figure out what to do next. They know I’m onto them. Ah, well. Hopefully, I kept them on the phone long enough to save another less-in-the-know soul from falling for their shenanigans. My youngest son is a big chess fan. He’s just turned 10 and can beat all of us at a game of chess. 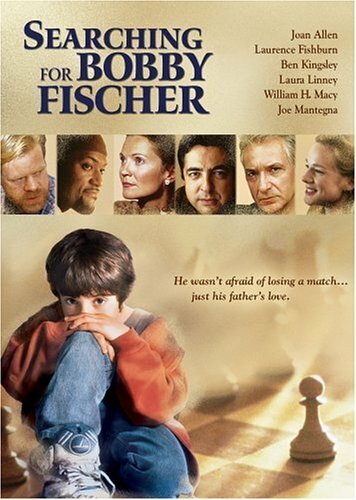 I remember seeing a movie, a long time ago, called “Searching For Bobby Fischer.” I knew he would like it so I reserved it on Netflix. “A very long wait” is what it says under expected availability. We’re tired of waiting. So I looked on Amazon. There are quite a few purchasing options, ranging anywhere from $11.97 to ……..
You’re selling a DVD for two thousand dollars and you can’t throw in shipping? Here I sit. Bleary-eyed. Unmotivated. Exhausted. Favorite? Did I hear wrong? My ears perk up. Because tomorrow is my least favorite day of the year. Whose brilliant idea was it to move Daylight Saving Time smack dab in the middle of flu and cold season? Certainly not a mother of small children. And explaining bedtime while the sun is still blaring outside? 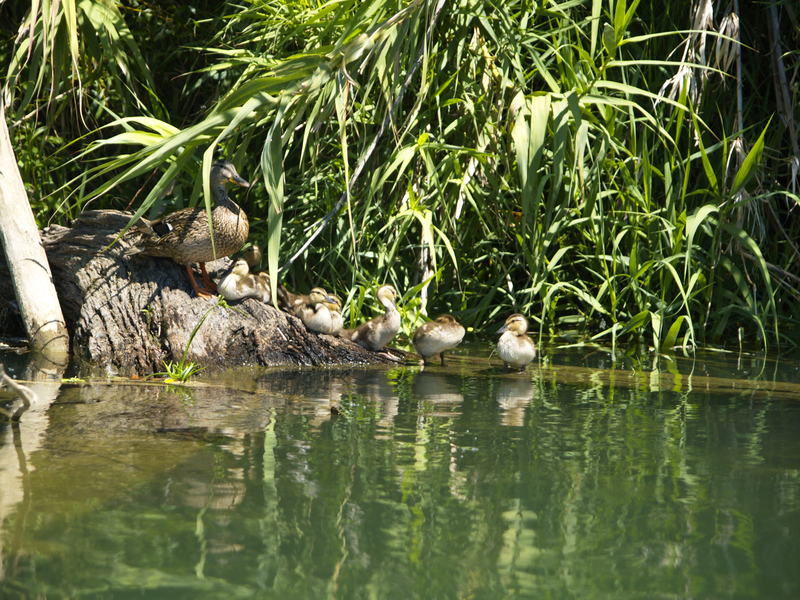 How do the mothers of Alaska do it? I asked a friend how she felt about this time of year. Didn’t she just hate it? Oh, you’re one of those who think the extra hour of sunshine is worth it? Oh, how very Zen of you. Pfffft. I wish I could be like her. I really do. But no matter how hard I try I can’t get over the fact that I’m losing one whole hour of sleep, one whole hour of my life every single spring. Sure, I get it back in the fall (Hence, my absolute favorite day of the year. Ok, not absolute – but certainly in the top 10!) but is really worth all this trouble? 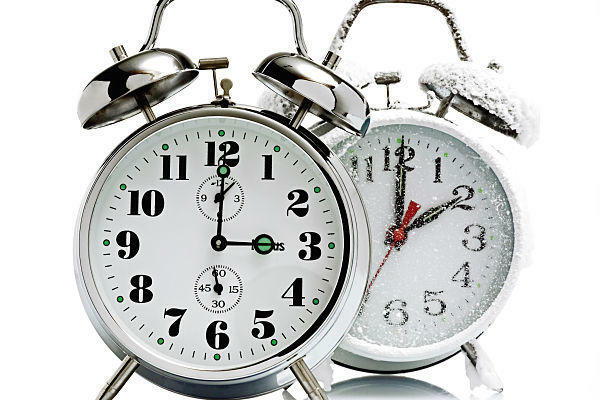 Daylight Saving Time was established to save energy. The theory is that taking advantage of the daytime hours we will all use less electricity. Go ahead. Google it. There are conflicting studies out there with regards to the validity of this theory. And many claim that there is little to no effect in any energy savings during this time. I choose to believe those studies. So, again, I ask is it worth it? Oh, I suppose all of you out there are so very Zen, too. and going back to bed. It’s October 25th. And do you know what today is? Punk For A Day Day! When I discovered it’s a day to celebrate, well, me – I have to admit. I got a little excited. But then I began to wonder, am I really a punk? The first definition is “prostitute.” Nope. Not me. And since I eschew heavy make-up and high heels of any variety, I’m sure I’ve never been mistaken for one. Gangster or hoodlum? Me? Little Miss Rule Follower and Defender of the Weak? Strike two. Now that’s a definition I can relate to. I have complained here, many a time, on how I feel like I don’t fit in. How I seem to have lived my life backwards. My timing is always off. I don’t belong to any one crowd. Blah, blah, blah. I’ve embraced my quirks. At this point in my life, I’m a peace that I married too young the first time and a little old the second time. I was a young mother and then an old mother. I never knew what I wanted to be when I grew up and I didn’t care about growing up. I was a music major studying classical voice and rocking out to Metallica in between classes. I was the designated driver at every single party in high school (yes, high school) and college. I still wear Minnetonka moccasins, Keds and peace signs, as I have for the past thirty years. I don’t care that they’ve gone in and out of style – I’ve never stopped wearing them. That’s me. I’m a rebel. And I have always been repulsed by blatant materialism and greed. I love it when I hear about a celebrity who lives in a 2000 square foot home and drives a Prius. I think companies like Toms Shoes are amazing and I wish I had thought of it first. I don’t have spiky hair. I don’t wear leopard print leather pants with a punk-band-goth-t-shirt with my cowboy boots and dog collar. I don’t wear brightly colored make-up. I hardly wear any at all. Reading their cookbook list is making me panic. How can I celebrate me, today, when I can’t conform? Are you a non-conformist? Yay! Punks unite!